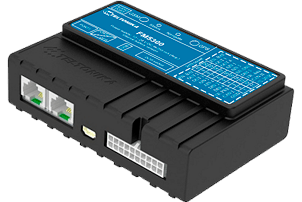 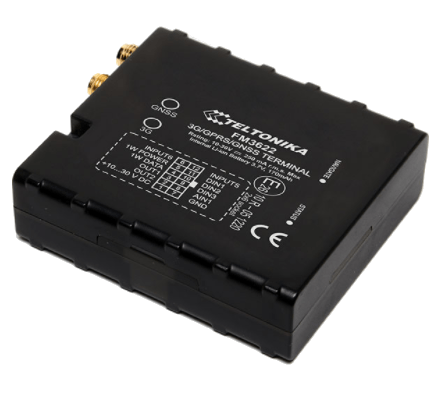 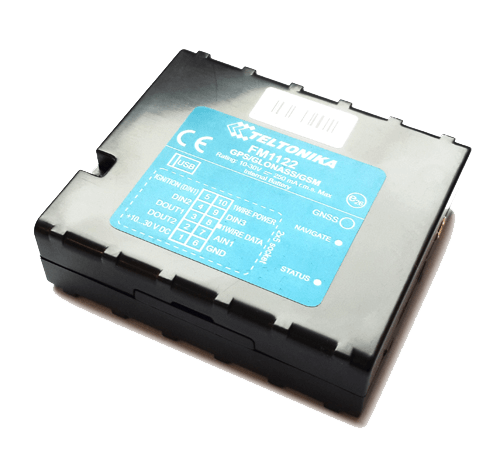 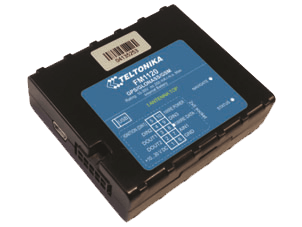 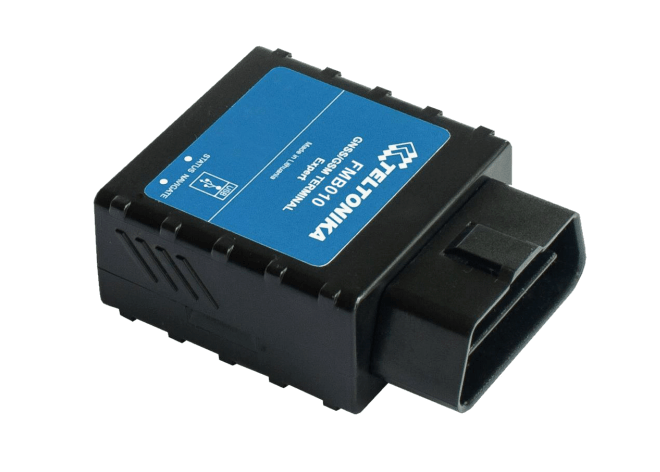 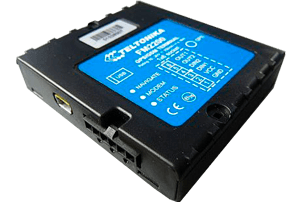 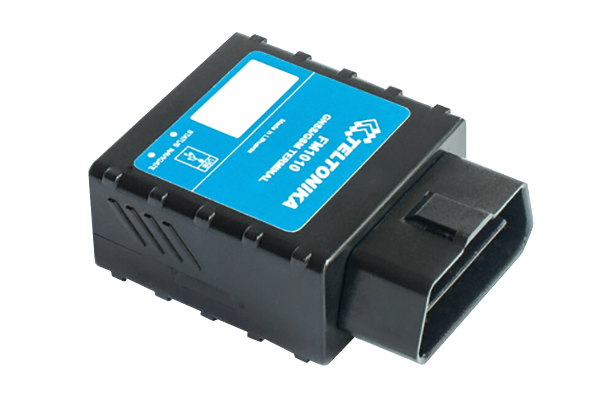 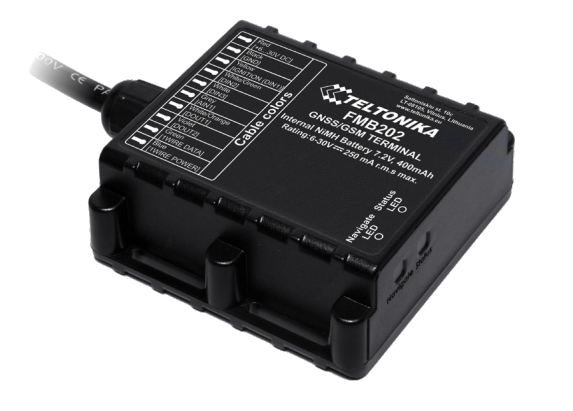 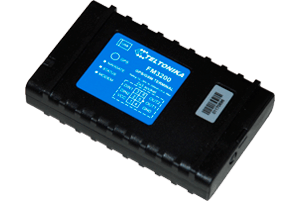 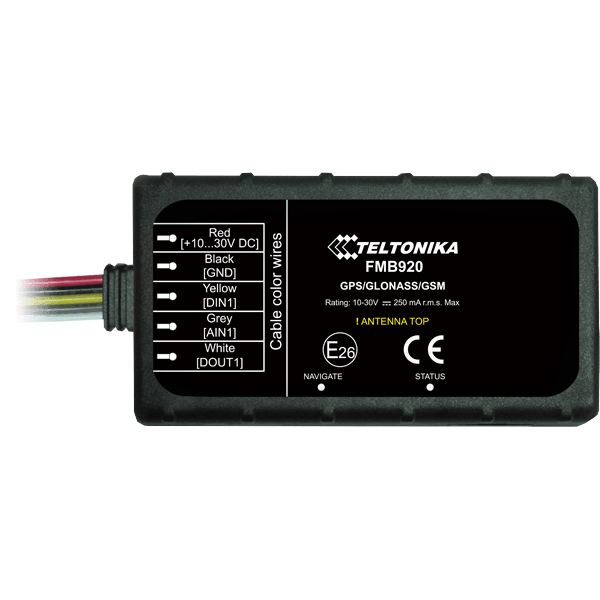 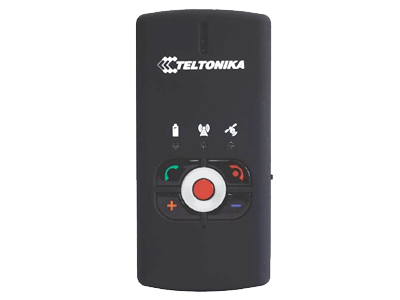 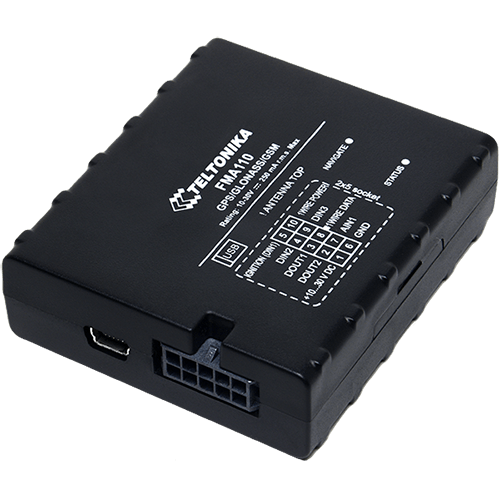 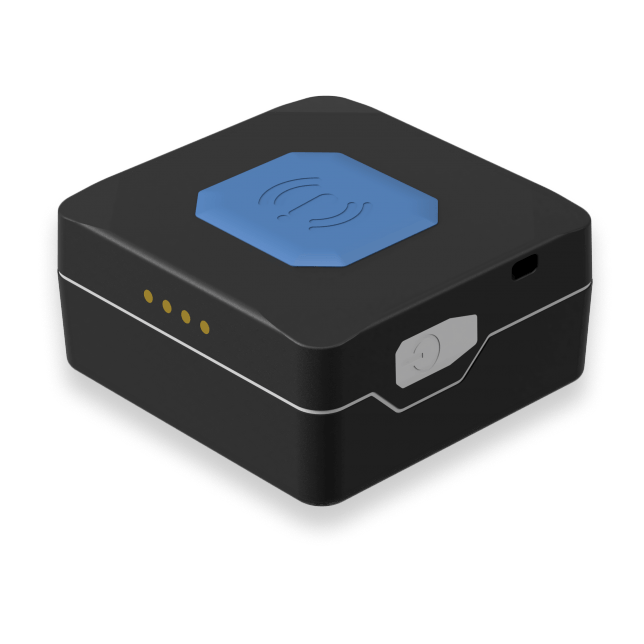 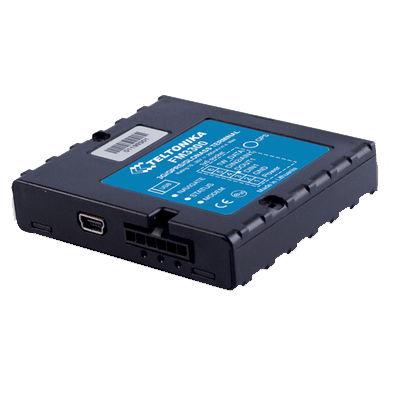 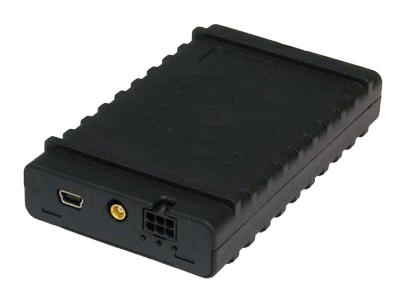 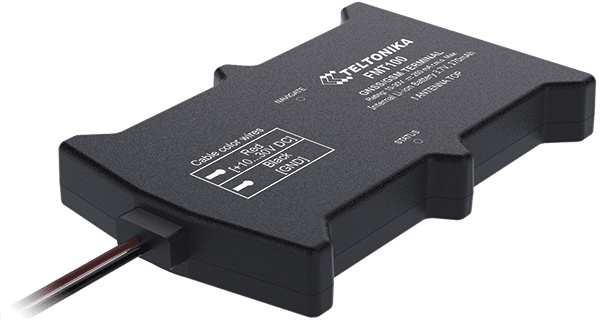 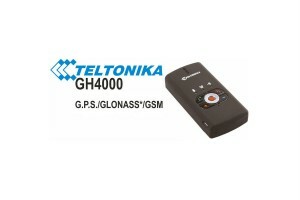 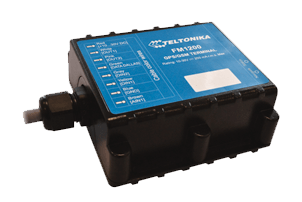 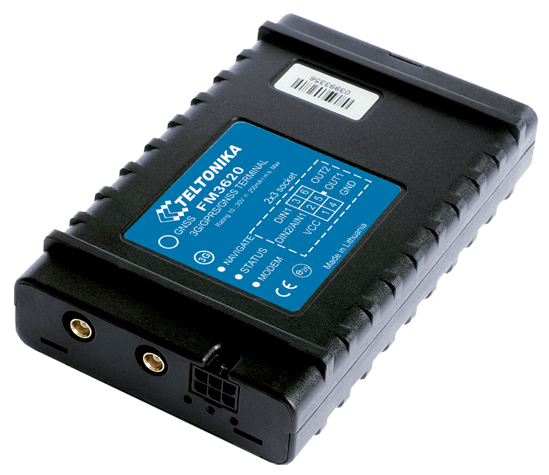 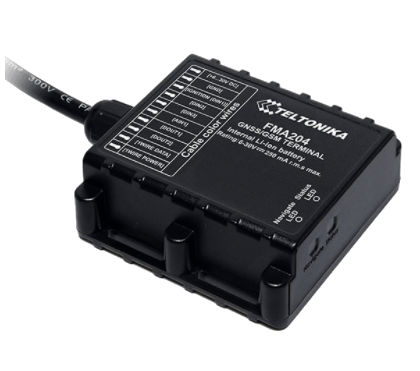 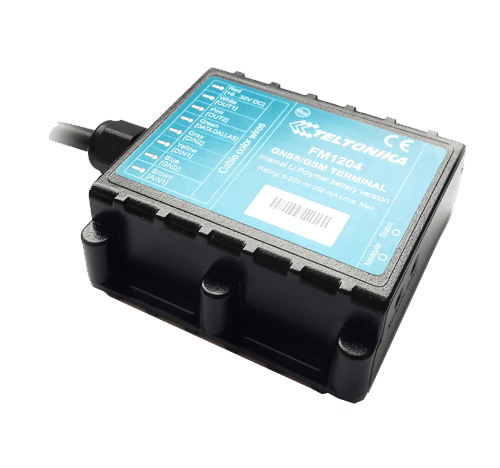 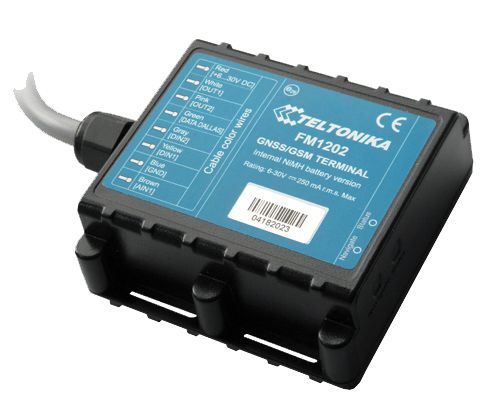 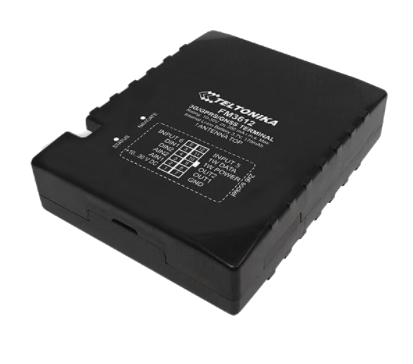 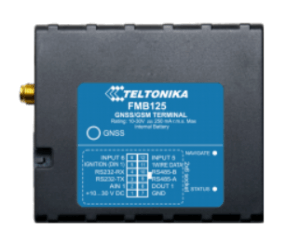 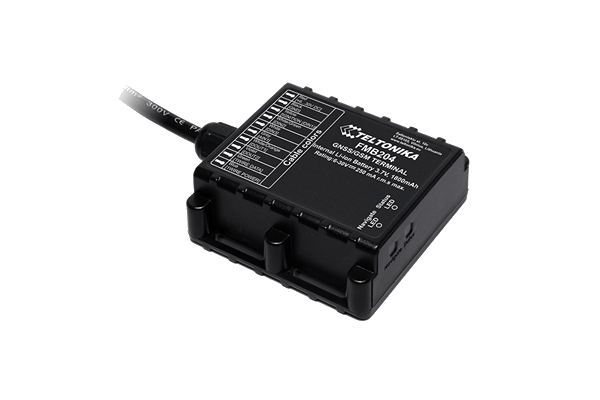 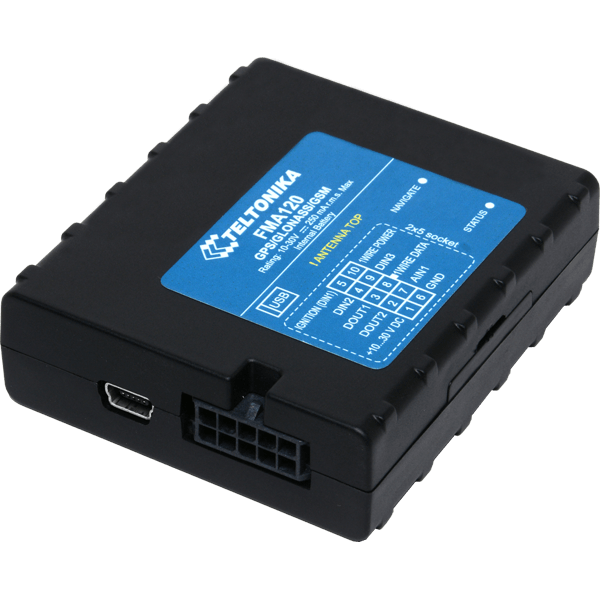 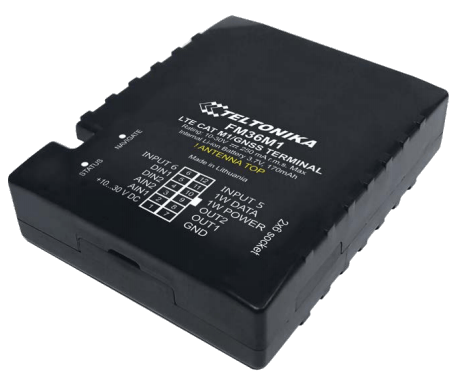 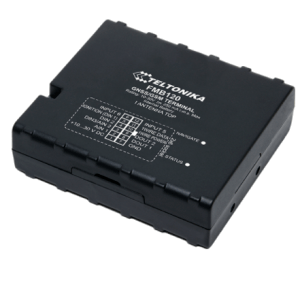 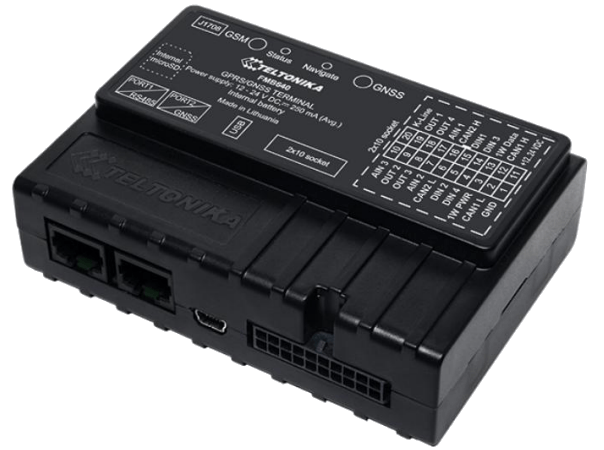 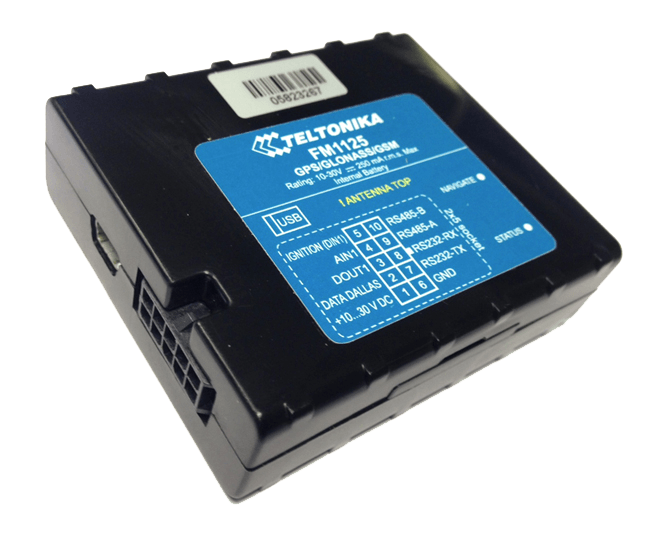 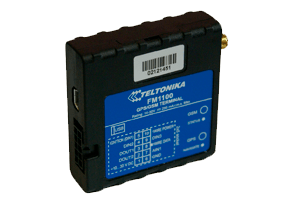 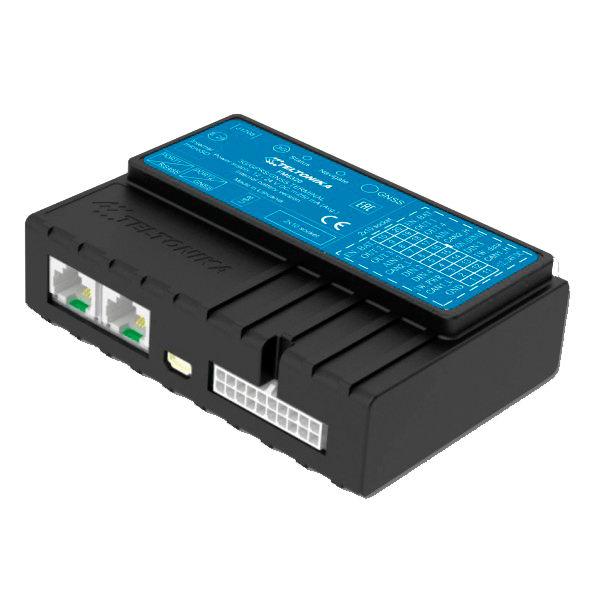 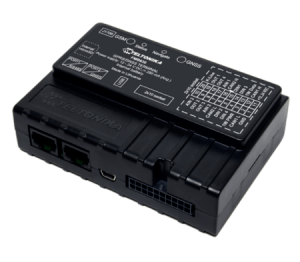 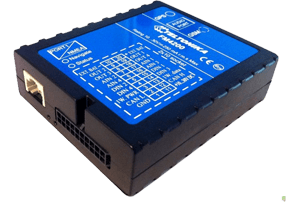 GPS trackers from Teltonika are valued for high quality of the hardware, stable firmware, the ability to meet common use cases and apply custom specific configurations. 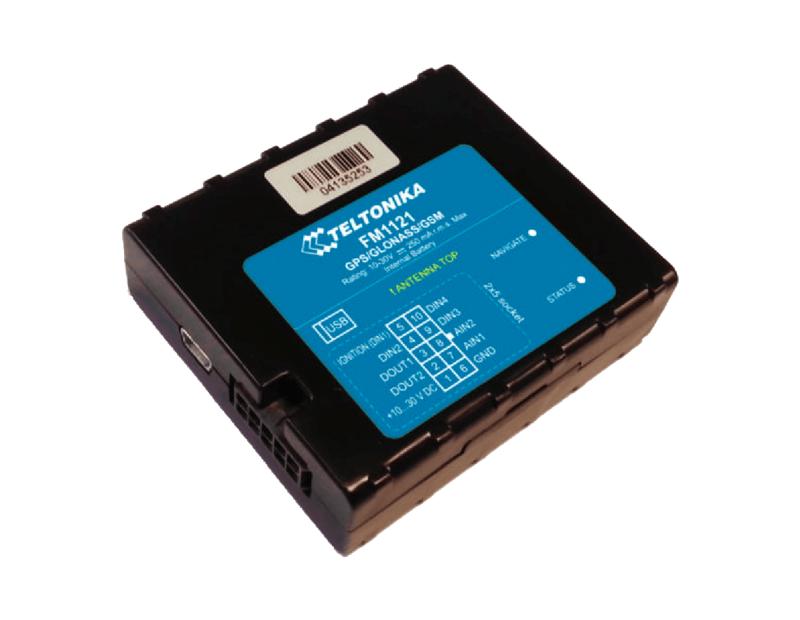 Teltonika is an international GPS hardware and software manufacturer with more than 19 years of experience in creating devices for the Internet of Things. This Lithuanian-Finnish company offers a wide product range: autonomous GPS trackers, fleet management devices and video monitoring units. 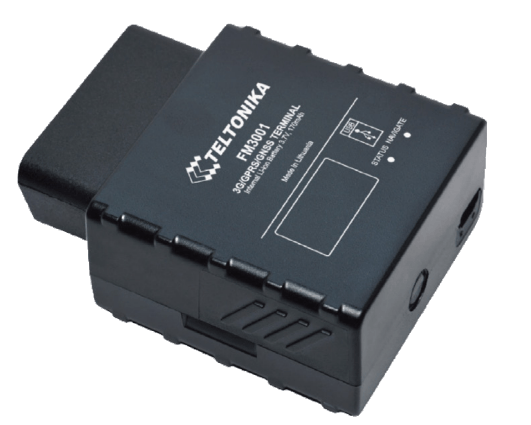 The EMS company was founded in 1998 and has the headquarters in Lithuania. 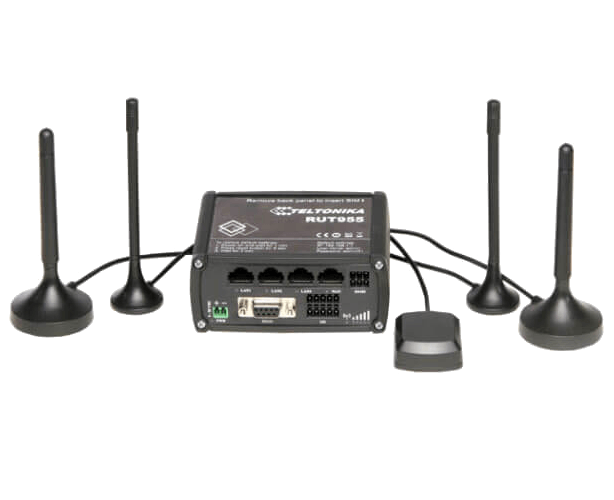 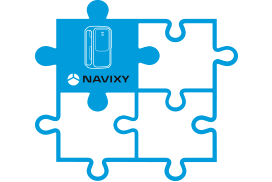 Apart from the stable hardware and firmware, the company is valued for its custom specific configurations.